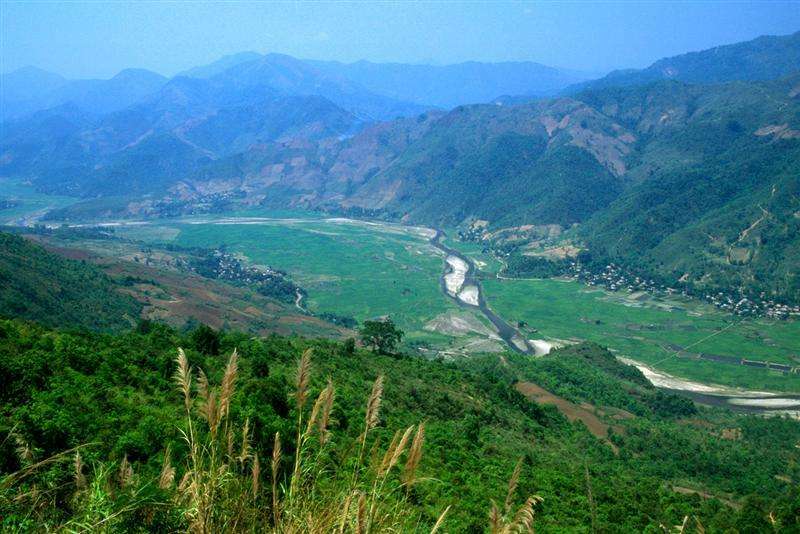 Dien Bien Phu was a major battle of the first Indochina war in which the French fought against the Viet Minh communists. 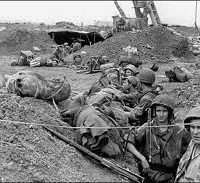 The French objective had been to support the soldiers at Dien Bien Phu, deep in the hills of northwestern Vietnam to cut off Viet Minh supply lines into neighboring Laos. The Viet Minh, however, were able to drag heavy artillery through the jungle and position them overlooking the French encampment. When Dien Bien Phu fell to the Viet Minh on May 7, 1954, after nearly two months of bitter fighting, it marked the first time a non-European colonial independence movement which had evolved from guerrilla bands to a conventional army had been able to defeat a modern Western occupier. After the French defeat, France signed the 1954 Geneva Accords, which led to its withdrawal from French Indochina and the separation of Vietnam at the 17th parallel into North and South. However, a second Indochina war would begin in 1956 which would include American forces and would eventually escalate into the Vietnam War. Howard R. Simpson was a war correspondent during this time and sent in dispatches from Dien Bien Phu; he was interviewed by Charles Stuart Kennedy starting January 1994. Ted M.G. Tanen was the public affairs officer during this time in Laos and talks about how U.S. involvement ramped up after Dien Bien Phu; he was also interviewed by Kennedy starting in September 2000. SIMPSON: I was at Dien Bien Phu itself: at the beginning, when it was taken and for a few weeks thereafter. And being the privilege of being a so-called war correspondent is that you can move when you want. And there was no secret; it was time to get out…. 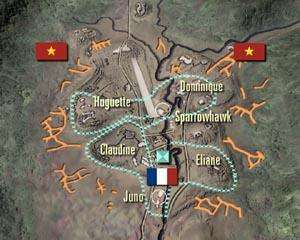 The whole plan at Dien Bien Phu was based on the false premise that the Viet Minh would attack over open ground and the French air force and artillery would chop them up and this would be a great defeat and probably the turning point of war, etc. etc. And there had been a battle the year before in Nassan that sort of indicated this could happen, they took some heavy losses there. But from the very beginning, American observers began to worry about this situation because the Korean War had ended and one of the great phrases of the Korean War was to “take the high ground.” While at Dien Bien Phu, although the French had argued that they were on elevated ground, they were still dominated by the surrounding mountains, you see. So in reality, they were still in the chamber pot, as they say. And American military people going there would mouth platitudes about – “Isn’t this nice and strong fortifications” and all that. But they were quite concerned. One of their concerns was that here are some of the best battalions that the French have in Indochina and they’re sitting here immobile while all the Viet Minh have to do is go around them and not worry about it. And also, the Americans — an unfortunate trait that still goes on, I think — we overestimate the importance of air power. And we thought, you know, air power is going to do this and going to do that. Well, it didn’t. And it never has. It never will as far as I’m concerned. Anyway, this was another great fallacy and yet, once the battle was joined there, we did all we could as far as sending in stuff. The French kept requesting different things. Part of the problem was that at the beginning they were so confident that they didn’t foresee the problem. The simple question of resupplying this base by air was a terrific strain. And they should have had twice as many aircraft for what they wanted to do, but they didn’t. At one point as you know, there was a question of [Chairman of the Joint Chiefs of Staff] Admiral [Arthur W.] Radford setting up contingency plans for an air strike. And there was great talk on contingency plans about using nuclear weapons, which as far as I was concerned would have been a great disaster, as you would have probably wiped out the French along with the Vietnamese. And politically as far as the Far East goes, it would be the second use of a nuclear weapon, by Americans against Asians. I returned, I think it was July and it was a big difference, there was a big difference in atmosphere. There was heightened tension between the French and the Americans. They’d lost; they were trying to readjust to this new situation. They knew they’d lost Indochina. A lot of them blamed it on us. That we could have brought in more supplies or done something mainly supplied an air strike. And there was great confusion among the Vietnamese and there was a sudden swing of many among influential Vietnamese, who had been with the French, who could tell what was going on. Towards the Americans, who were the new boys on the block. And so this was very difficult for the embassy to handle and of course this was a period where we were putting Ngo Dinh Diem [the first president of South Vietnam, later assassinated in 1963] into the prime minister’s office. Ed Lansdale, you know, the CIA team, [they] were there putting him in place and I worked for, with them, and worked as the press advisor for Diem for a short time. And it was a weird period, this king-making business. You know, Americans are not very used to it. TANEN: Let me try to set the stage. Soon after I got there in 1953 – after all, there were the two of us – I was asked to do some political reporting and Voice of America needed some feed as well. What I suddenly found myself doing, and I must admit, was great. You took your jeep from Vientiane and you drove to Kadoona, 10 or 15 kilometers down the road. There you were met by a pirogue, a small, dugout canoe. I’m alone, by the way….They would row me across the river, and then I would find myself being met by a Thai army jeep. The Thai army jeep drove me another 10 or 15 kilometers, inland, to a place called Udorn. There was the United States Air Force in all its glory. Now, this is 1953. I would then go up. 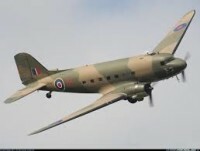 They had [DC-3] Dakotas, that is all they had. I would fly with them. They were dropping supplies to a place called Sanyo, which was southeast, northwest, which was a big Vietnamese-Laotian army depot, French actually. You were carrying supplies to those, because they were always fighting. The kind of supplies that were being carried was mainly barbed wire, but also a lot of medical things, food, other things. They would throw it out of the planes, and turn around and go back. This was political reporting. So I was reporting through Mike to the embassy on how this was going, and were there any ripples, were there any problems. Then, the Dien Bien Phu business got started. 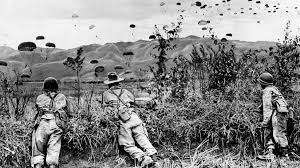 So, then it was not only flying out of Udorn, and throwing stuff to the French in various parts, we were then throwing barbed wire and so forth out the door at Dien Bien Phu. I don’t think any of us, at that particular point, expected this to be the turning point in the war. At least I certainly didn’t get that feeling. Q: At the time of Dien Bien Phu and the surrender there, were you feeling, from your French contact, resentment that we hadn’t gone in? TANEN: Yes, tremendous resentment. 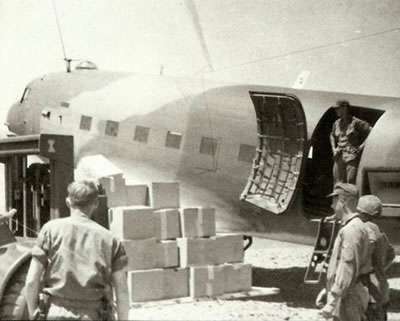 We ended up sending them fighter planes from our base in Vientiane [Laos]. Oh, maybe fighter planes which were turned over to the French, but it was already down to hell there. 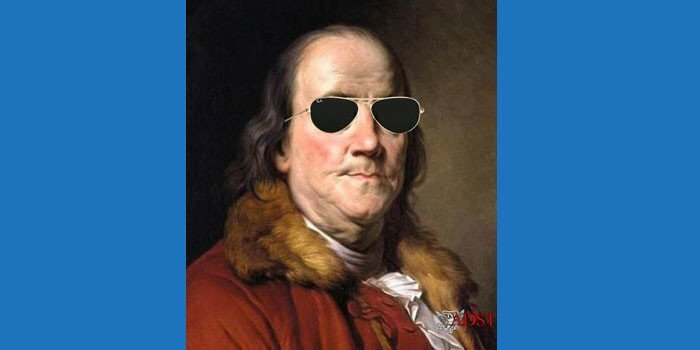 That we could have done more to have helped them in that way, there was tremendous resentment on the part of the French. TANEN: Yup, money talks, and AID did it. Suddenly, there were cars, and suddenly there were paved roads, suddenly the school teacher from a small town was made General of the Army, suddenly he ended up absconding with funds and going to Bangkok. Suddenly, you had all kinds of Laotian troops being trained. They were being trained, and there were American advisors, and things of that nature. I just happened to meet the French intelligence because there were two young guys who ran what they call the British American tobacco company’s office, outside of Vientiane. Because they were all bachelors, I got to know these guys fairly well. But, that was your sensor of French intelligence in that place.